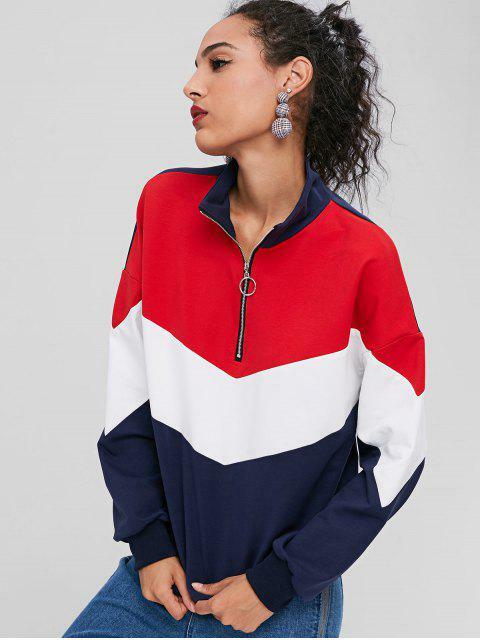 [34% OFF] 2019 ZAFUL Zip Front Color Block Sweatshirt In MULTI | ZAFUL ..
Этот свитшот универсальный-он подойдёт к носке как с джмнсами так и с леггинсами!Осталась очень довольна покупкой.К тому же в ней я чувствую себя комфортно,особенно в прохладные дни и приятная к телу ткань. I absolutely love this sweatshirt! The colors are beautiful and I love putting this on for a simple but cute look. 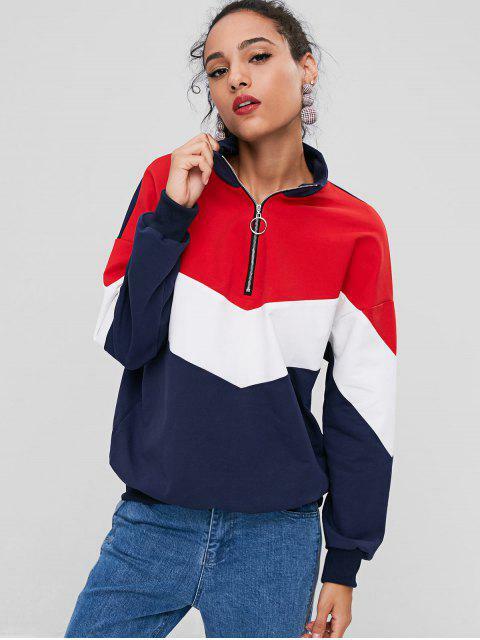 This is so great for the fall! 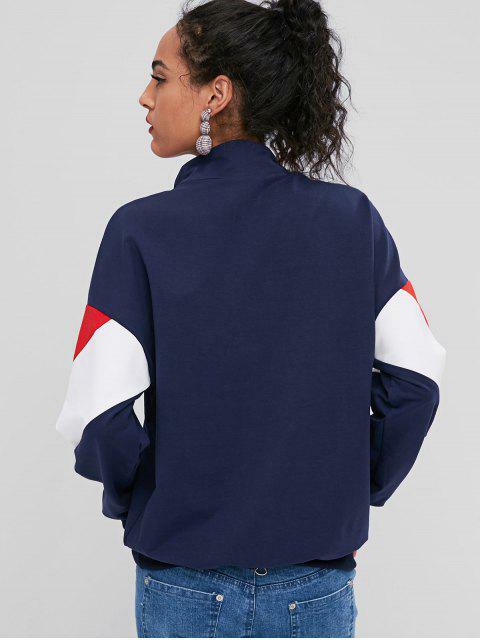 Given a little athleisure vibe and cut in a relaxed, loose-fit profile, this mock collar sweatshirt has a half zip-front design giving it a classically edgy touch and a color-block design offering it a mixed, funny hue charm, making it an easy way to pair with some simple jeans to add some sporty-continental flair.